We bring personnel to the field safely and quickly in times of emergencies. We implement quick, efficient evacuations, and maintain surveillance with the use of high technology equipment. A variety of cargo nets, remote hooks, slings and associated equipment are on hand. 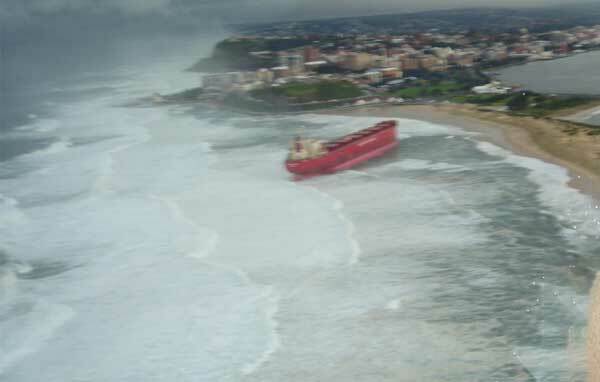 During the 2007 Newcastle Storms when the Pasha Bulka ran aground on Nobbys Beach, AERO LOGISTICS was called upon by several emergency response agencies to offer its services. And in recent times we were at the forefront of the 2015 April floods doing emergency services relief. We have rendered assistance to agencies such as the State Emergency Services and National Parks and Wildlife Services during times like these. Food and parcels can also be dropped to the field to reach those who are struck by flood disasters in an emergency. Our fleet of helicopter aircraft provides a host of specialised services – from corporate charter and aerial photography/video shooting, through to emergency cargo delivery, power line survey, fire fighting and flood relief and ship to shore operations. AERO LOGISTICS can handle the corporate needs of any business in Newcastle, Hunter Valley, Sydney and anywhere in NSW. Our fire fighting helicopter services have specialised equipment such as aerial water bombing buckets, sling lines and cargo nets. Our helicopters specifically set up for motion picture, video and stills photography and carry gyro stabilized camera systems. We are fully accredited to offer aerial support in times of flood emergencies by providing helicopters and experience pilots. We conduct surveys for major industries such as property inspections, power line assessments, mining and geological surveys. We specialise in aerial transport of manpower, supplies and equipment between ships off the Port of Newcastle. We can provide offshore cargo drop off and pick up vessel support and resupply and sling heavier loads to remote areas. Our helicopters have the capability to lift tricky smaller loads right up to the more heavy precision load lifting required over difficult terrain. 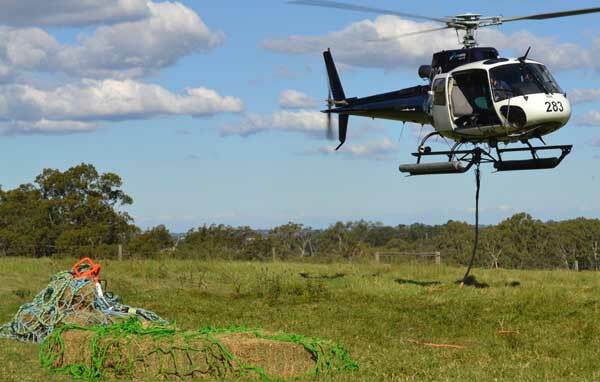 Aerologistics is the most trusted and experienced provider of helicopter services, from scenic flights to a range of flight services including ship to shore, flood relief, cargo transport and much more in the Newcastle, Cessnock and Hunter area.